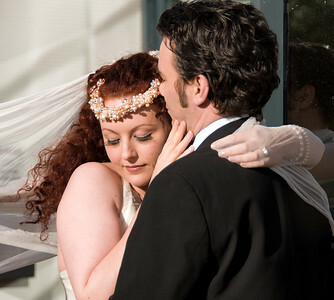 I am a highly experienced Dundee based wedding photographer. 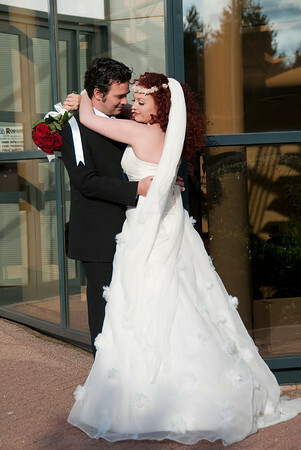 I offer a relaxed, natural yet professional approach to wedding photography. 1 Hour before ceremony to speeches. Approximately 4 hours. Ceremony to speeches plus either bridal prep or first dance. All Day Wedding Photography. Bridal preparation up to first dance. 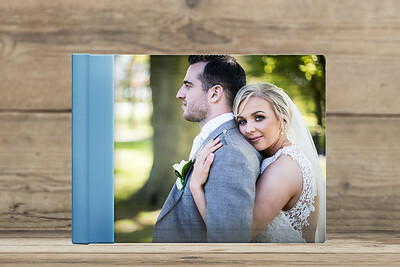 Further enhance your wedding day experience and display your photographs in one if my award winning handcrafted wedding albums. Other album options are available, along with a full range of parent and guest albums. Please ask for details. An Iconic 12 x 12 inch 40 page Leatherette cover. 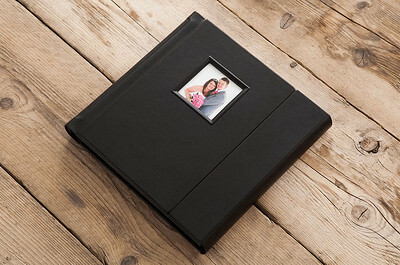 Other album options are available along with a full range of parent and guest albums. Please ask for details. Use the Contact button to message me a few brief details about your day and I will get back to you as soon as possible. Alternatively call me on 07910 678077 for an informal chat and tell me about your wedding plans. If I can't answer your call because I am busy please leave a message or text and I will get back to you as soon as possible. The relationship between myself and the bride and groom is crucial to providing stunning images, it is important that I make my couples feel comfortable in front of the camera, so I try to make the day as natural and comfortable as I can. I always keep in mind that this is your wedding day, not my photo opportunity, your family and friends have come to celebrate not watch me take photos. Therefore I provide a wedding photography service that is tailored to your own unique requirements. After the day I personally edit each image to ensure the highest standard possible for your photographs. 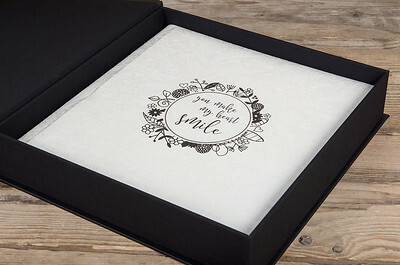 A full range of loose prints, framed prints and wedding albums are also available to complete your day. No matter what level of coverage you choose for your wedding day you will recieve;A pre booking consultation (if required and where possible). A pre wedding day consultation (where possible).Full resolution images from your day on a personalised USB fully edited and ready for printing.Low resolution images from your day suitable for Facebook and email.An online password protected gallery of your wedding day. A slideshow set to music of your wedding images.